Li part of a growing team at Instacart, which announced in September the expansion of its Canadian presence with a new downtown Toronto office space. The former chief technology officer at Wealthsimple, Li comes to the grocery delivery service with a background in mathematics and computer science. Previous to Wealthsimple, Li spent 10 years at Amazon as a developer and software engineering manager. He will be based in Toronto in charge of the company’s retail engineering division, which is focused on building the products and APIs to help Instacart’s retail partners launch and maintain their Instacart storefronts. Along with this new hire, Instacart also shared that it has officially found space for its new Toronto office. 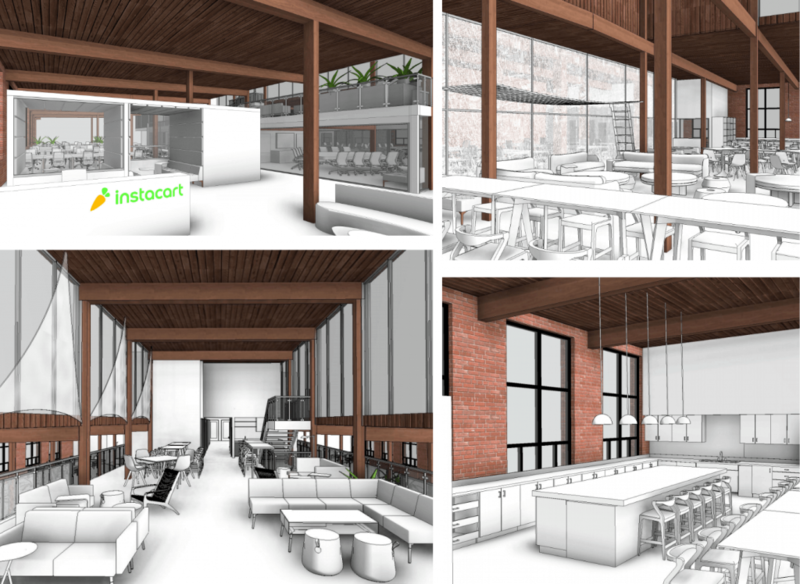 Originally announced in September as ‘Instacart North’, the new office is a 32,500 square foot space in Toronto’s Liberty Village. The company said the new office will house engineering, product, design, and research and development talent. Instacart plans to hire 200 new employees, adding to its already 100 employees working in its current Toronto office. According to a spokesperson, the company plans to move to its new northern headquarters in the second half of 2019. The California-based company serves more than 15,000 stores across the U.S. and Canada including 250 Loblaw stores, and select Walmart Canada locations. According to an Instacart spokesperson, it’s services are now available to 60 percent of Canadian households.